We are in the grip of winter now and my garden has been visited with many different species of birds, feasting on windfall apples and berries. 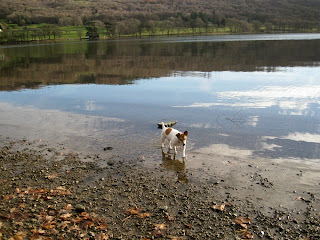 With Christmas looming ever closer, despite my love for this season, it has the habit of filling me with mild panic. I have done hardly any shopping, have no tree or decoration in place and have been stricken with a horrible allergic skin condition which is driving me slowly crazy. So instead of focusing on the negative I thought I would share with you some things that I have noticed and that you might enjoy. 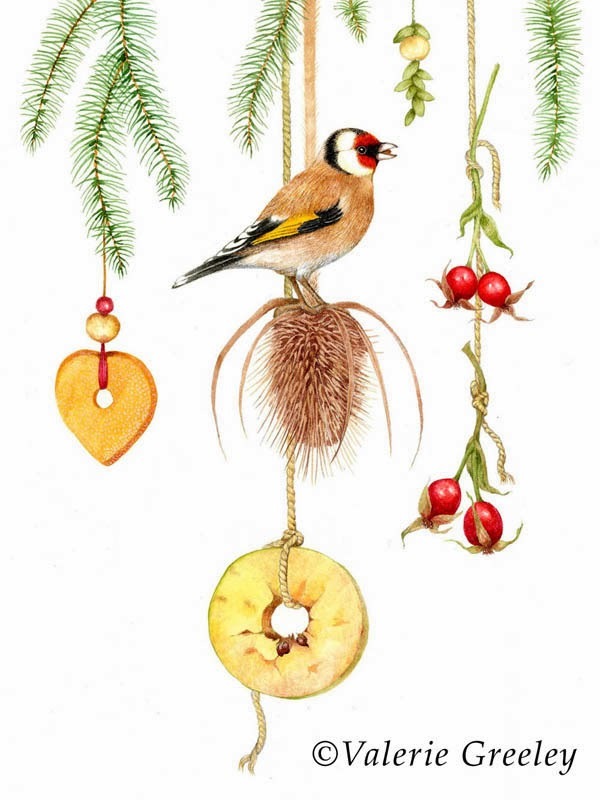 In my last few posts I have told you about my plans to publish my children’s books and over on the website of Martin West, my former publisher and now my mentor, I came across this charming book. You know how it is when you see something so simple and yet so clever and you say to yourself “I wish I had thought of that”? 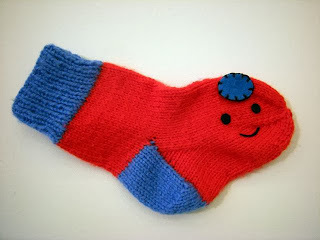 Here is a lovely picture book about a pair of socks; it is the brainchild of Japanese artist Noriko Matsubara. 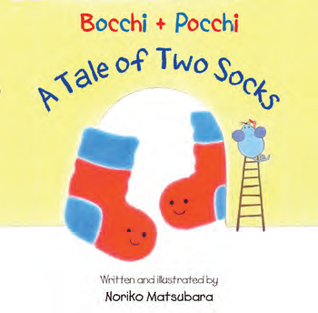 Bocchi and Pocchi are no ordinary pair of socks. They are the best of friends; then one night Pocchi disappears! Now I know that many of my friends in the blogosphere are keen knitters, Noriko has a free pattern to knit these charming character socks. Would that not make a very special Christmas gift, a book and sock combo? Whilst on the subject of gifts and knitting, my friend Frances has opened her Etsy shop. I am the proud owner of a pair of her wrist warmers, shown on a previous post. I also looked on as she knit the most beautiful scarf whilst in her stay in the UK. Meanwhile, I have been busy with my granny squares, to date 30 pink and 30 white, for me something of a record. I hope to update you all on that soon. 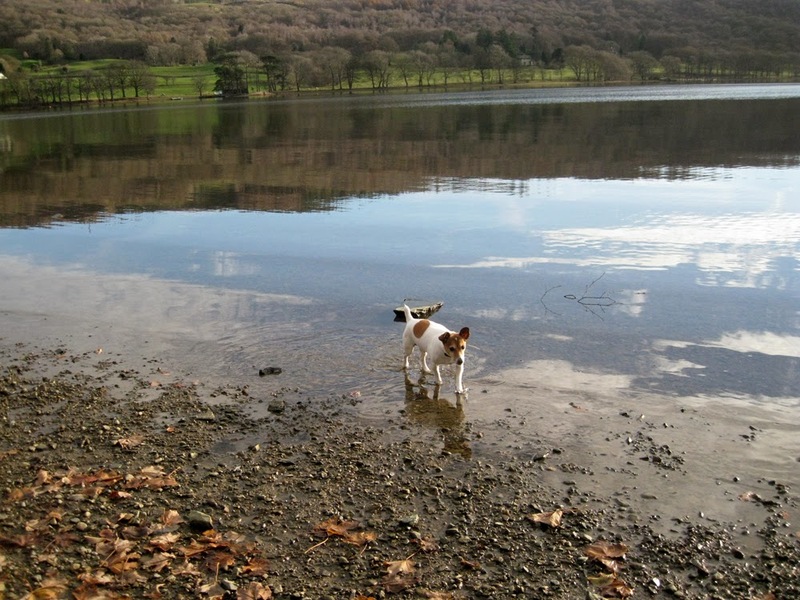 We enjoyed a little break in a country cottage in Cumbria, taking the dog for some long and invigorating lakeshore walks and taking lots of photographs for future reference. Whilst taking a little R and R I bought myself a copy of Country Living December issue, and who should be featured there but none other than Celia Hart who came to a virtual tea party not so long ago!